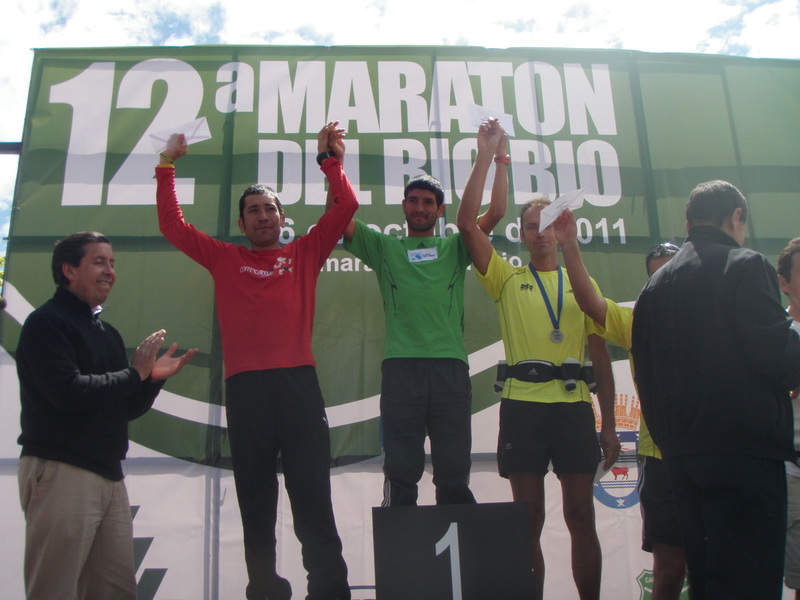 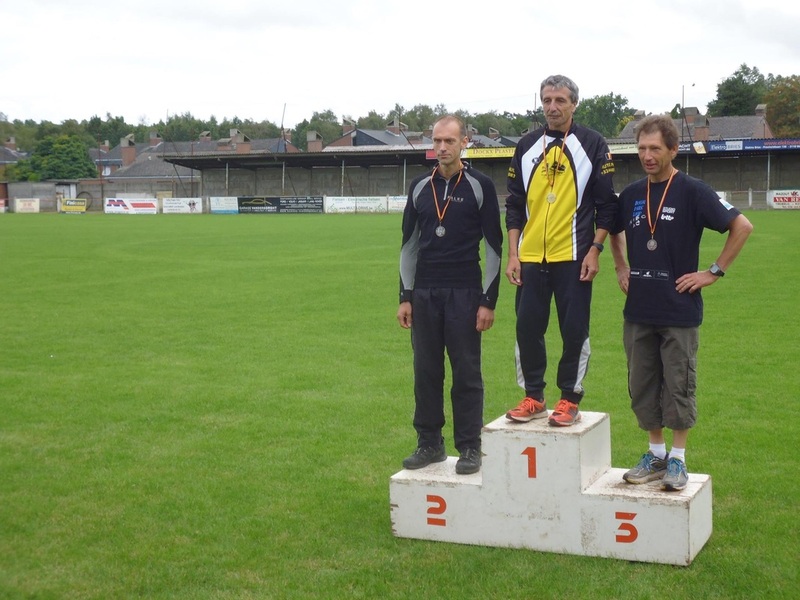 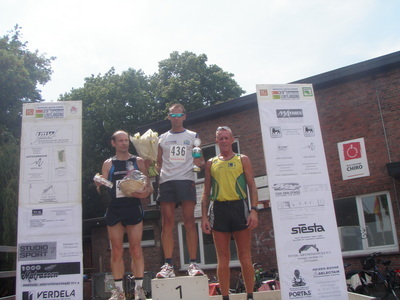 Some of my previous races In Belgium as well as abroad. Trans Alpine run: 320k in 8 days from Germany to italy. 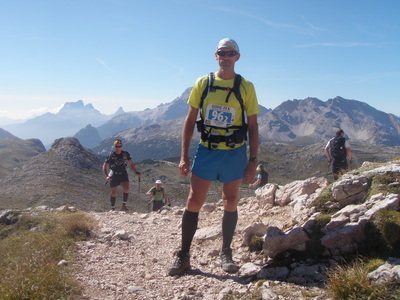 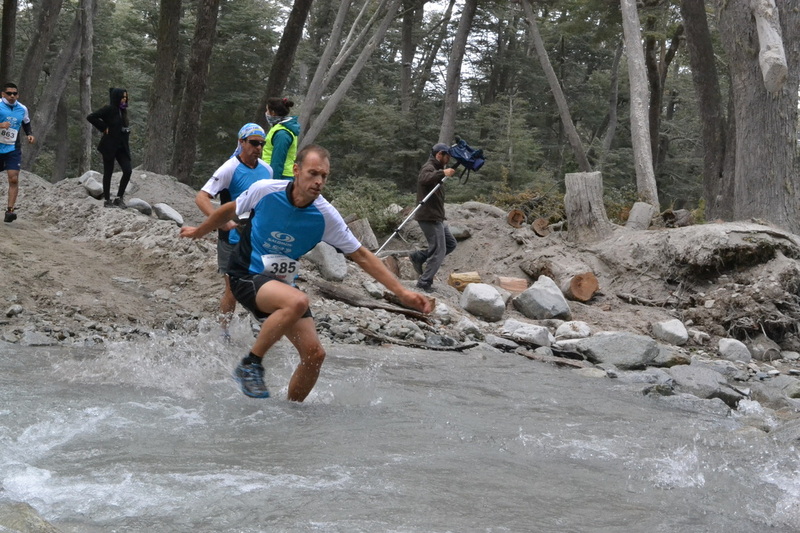 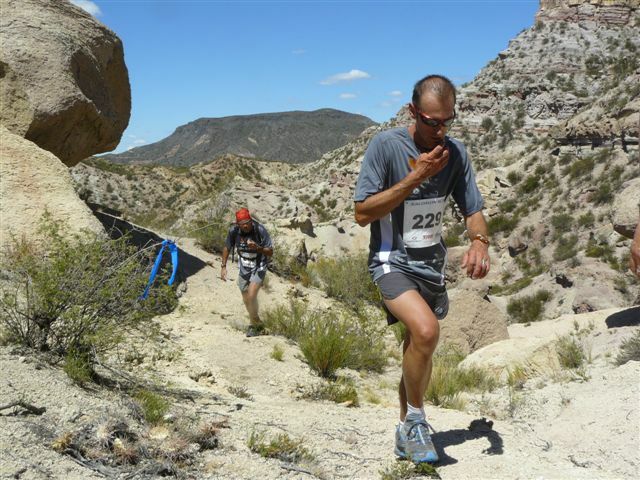 K42 Argentina, K21 Chile, GTLC trail 84k and 105k, La grimace 80k, trail d'heure 56k, la magnetoise 67k, L'elchertoise 50k, La Bouillonante 56k, FTS 55k. 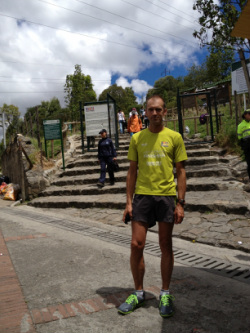 Diagonale des fous 164k on Reunion Island, MIUT 114k on Madeira. 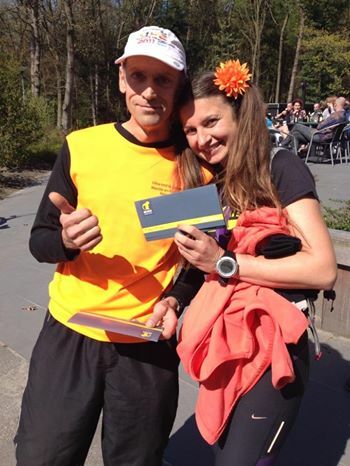 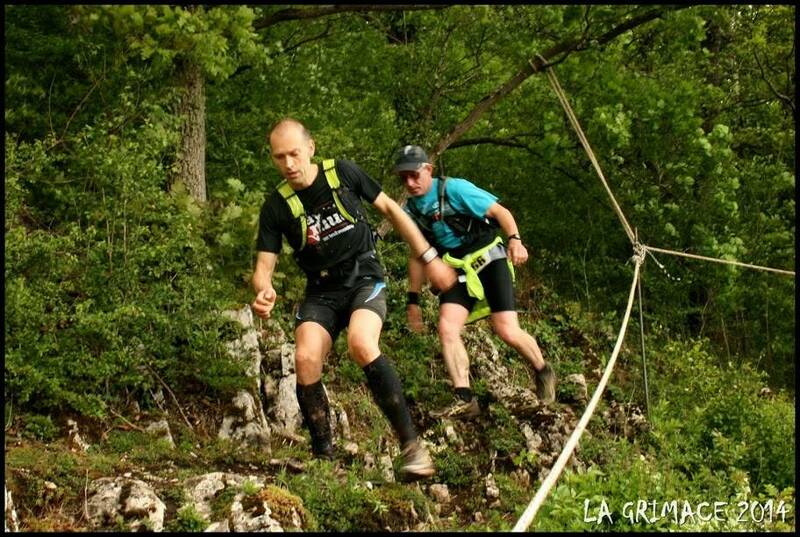 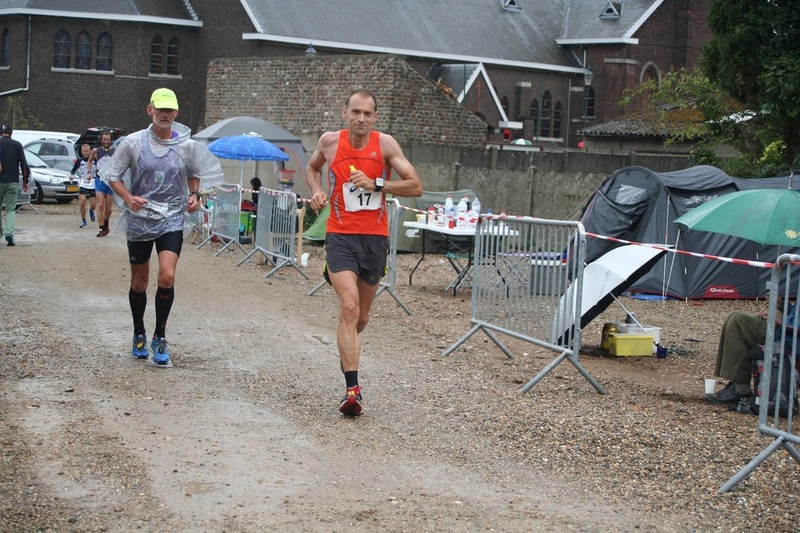 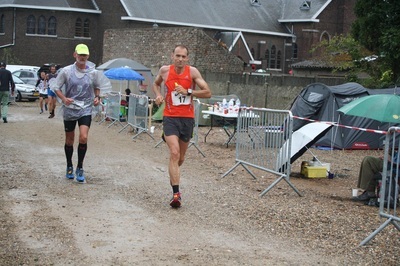 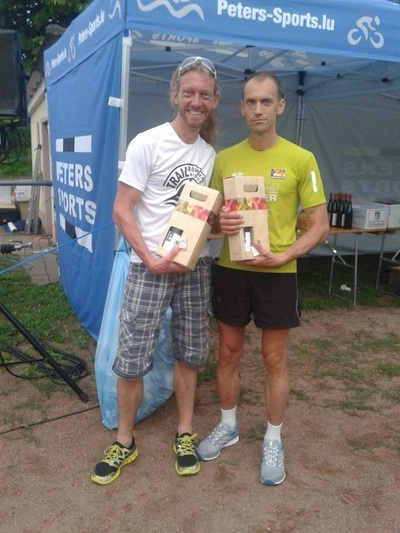 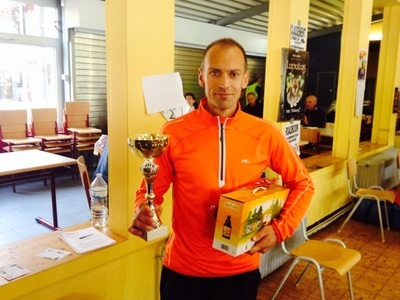 3rd place at The great escape 163k from Luxembourg to Belgium.